I would need to be sponsored by the employer in order for me to be able to work in the UK. Volunteering at Bear Valley Rescue a horse rescue. 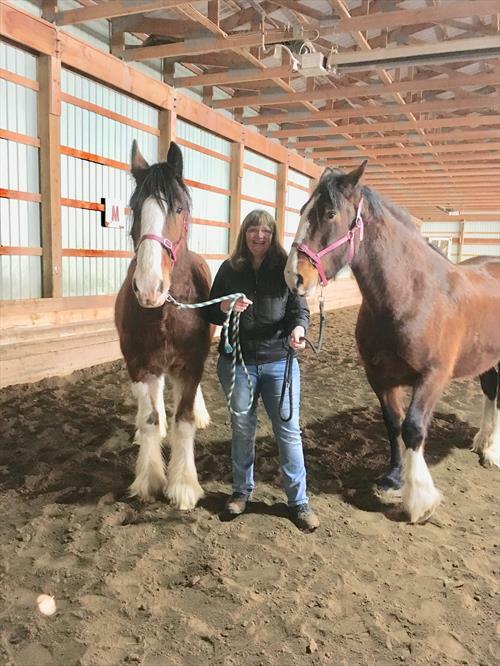 my duties include feeding the horses, assisting with medications and general care of the horses. Bear Valley Rescue has 150 horses.